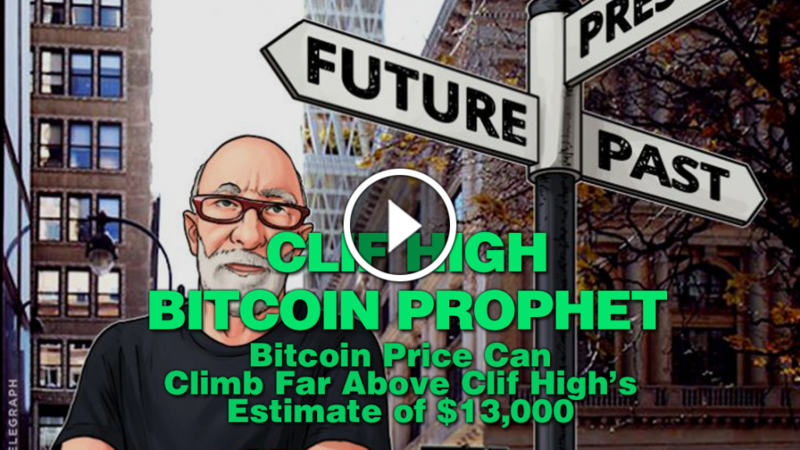 Clif High’s estimation that three ounces of gold would be equal to a Bitcoin in price by this time next year remains a bizarre proposition that is not impossible to achieve. In a way, a predicted Bitcoin price rise from a meager $1180 to more than $13,000 seems attractive and the technicality of how that would be the case defies common understanding of the law of demand and supply. It could be a repeat of the 1979/1980 scenario. This link to a historical event particularly fits in with the fact that High’s data sets have been proven accurate in other instances and his latest estimate show that Bitcoin price would be hinged on the rising price of gold – from $1206 today to about $4,800 by March next year, about a 300 percent increase. Between 1978 and 1979, the price of gold recorded more than 120 percent growth from $207 to $455, the highest in its history, due to high inflation because of strong oil prices, Soviet intervention in Afghanistan and the impact of the Iranian revolution, which prompted investors to move into the metal. By January 1980, gold hits record high at $850 per ounce though for a while as investors seek safe haven – that’s a 310 percent increase between 1978 and January 1980. Figuring out the total amount of gold that has ever been produced is hard. However, going by rough estimates, there are approximately six bln ounces of gold available – that is 375 ounces of gold to one Bitcoin in terms of production if we are to go by the fact that about 16 mln Bitcoins have been mined so far. Its production rate does not necessarily translate to a higher price for either even though the number of ounces to be extracted later are unknown and it is certain that there could only be a finite 4.8 mln Bitcoins more to be mined in the next 123 years according to its whitepaper. One Bitcoin would be harder to get than an ounce of gold even as interest in the pricing arrangement of both commodities is increasing. Though they both show the potential to become more valuable with time, the catch-up Bitcoin played recently has cast doubt on the outlook for gold as the future’s main store of value. More so, until last year, the price of gold slide for the previous three years. Somehow, the argument that either gold is overpriced or Bitcoin is undervalued is already adding a twist to the discussion. Different opinions are being formed as the common knowledge that Bitcoin’s value has been growing as well as the understanding of its usefulness has been improving among more people from various sectors. Coupled with its thinning supply which has been influencing its price and the fact that it could be considered advantageous over gold in several ways including cutting out shady bank practices – though its reliance on electricity and the Internet is still a key argument that has been made against it, a sudden surge could not be overruled. More of the growing millennials who choose to look in its direction are finding Bitcoin handy and easier to relate with more than gold despite its intrinsic value, its tangibility and its record centuries of existence. Bitcoin is decentralized, easily moved, harder to counterfeit and gets increasingly difficult to mine over time. These basic features which have been spreading more, stand to favor Bitcoin even to make its price climb far above High’s estimate of $13,000 and its market cap correlatively increase to as much as $40 bln or more in a 12-month period. 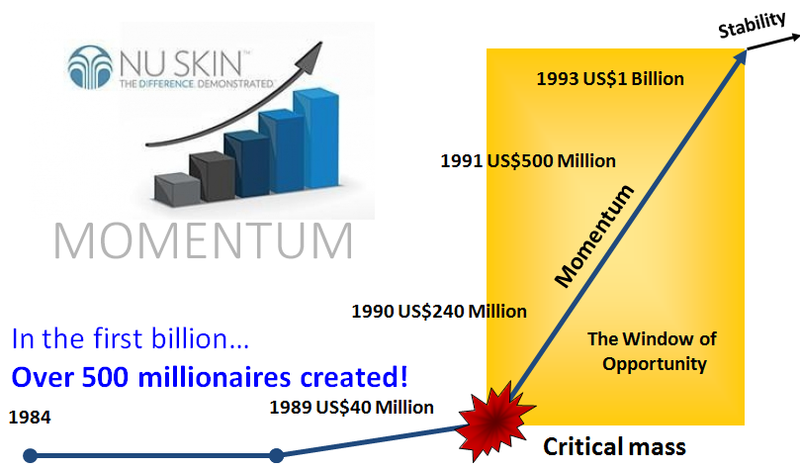 Come join us as we build to make millionaires in this revolution. Check the calendar for weekly webinars. Join me in The Coin Club. It cost you nothing. You are only depositing your Bitcoin, (to withdraw later), watching the system grow your coin and the commissions you also receive when others deposit into the system below you. Pretty cool. "The rules have changed, and if your a Spammer, you lose!" What's happening out here on the Internet today? The cold Internet non-relationship, non-human automaton mentality has been decimated in recent months, with many system's marching in the footsteps of the banner ads, screen saver ads and non personalized Spam that has stopped having much value at about the same time the Dot.com meltdown occurred. Many old school Internet marketers, believing technology is an "end," not just a "means," in e-marketing success, are not having the same results they did years ago. The e-services boom/bust will doubtlessly be debated in business schools for years to come. But it's certainly an appropriate time now, with the Web e-services sector 5 years old, to consider how the successful e-services firms will be serving their clients during the Web's second five years. One fundamental conclusion is clear: Until and unless Internet marketers transform themselves into a unique and caring person focused on delivering real services and relationship marketing results, they will continue to lose their leverage. "Hi, I just visited your site and if you are like me, you are trying to succeed on the Internet too. Please visit my website to learn how to make $5,000 per month in just 7 days. I did and you can too. Go to http://get-rich.net"
"Hello Friend, If you want to learn how to make money on the Internet, please call me right now. 888-555-1212." "Get in at the top. Did you know that 90% of the Millionaires in the world got their by getting in first before the rest of us did? Now is your chance. Go to my website and sign up today! http://get-rich.net"
"Dear Entrepreneur, This is not spam. Why? because I said so and I have your email address because you gave it to me last week, remember? Anyway, do you want to make some money in the home based business revolution? Just return this email to me at marketmaster34320opr5@hotmail.com and I will send you all the juicy get rich quick details." I exaggerated that last one, but, seriously, some of them are that bad..
At the core of this marketing silliness is typically something I refer to as "relational discharge" — a lack of connection between the recipient and the sender. Nothing comes close to building trust, much less the soft touch. As a result, you don't give the recipient a single reason for interaction. You're unable to learn much about what your recipients look like, much less a chance to develop a real relationship. And you certainly can't effectively deliver personalized content and offers to them this way. Successful e-marketing more and more is about interconnecting and personalizing the information and that's increasingly as much about organizational culture and awareness, as it is about design and technology. Marketers with a heritage just in web design or mass marketing will have a hard time. And with the prospects' perception increasingly shaped not by the advertising you do but by the quality of their interaction with you, traditional mass marketing techniques are vastly becoming dinosaurian. 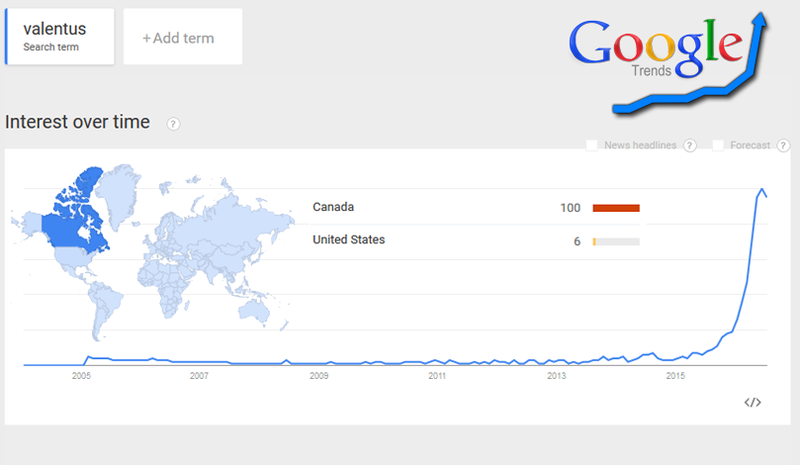 Does this mean the coast is now clear for marketers, particularly direct marketers, to jump in and save the day? Direct marketers often believe their off-line marketing skills map directly to interconnected web and e-mail campaigns. The reality is that marketing off-line limits the number and type of activities marketers can engage in. Direct marketers are conditioned to "sell something" in each interaction with a prospect, i.e. offer/ response, offer/response. Unfortunately, this focus is much less about encouraging a dialog between the prospect/customer than it is about moving products and services to make the quick commission. Online, the focus needs to be not on selling, but on helping the prospect/customer solve a problem or fill a need … when they need it. In one sense, it's about creating the "world's best friend," always there and ready to help, but not in-your-face-pushy. For example, Inetekk, a leading provider of homebased business leads, runs many small websites offering free vacations, software, marketing services, etc., to help it build awareness to the industry. But instead of building large databases of these prospects, then selling them to hundreds of bidders, subscribers to Inetekk's services are the direct beneficiaries to these prospects on a one on one basis. The prospect is immediately married to a specific subscriber, so both sides of the equation are immediately made aware of each other and the personalized process of building trust is begun. Entrepreneurs who are in need of valuable services, can get them for free in exchange for allowing an individual to call on them with the intention to help them out. Visitors with a higher level of interest are encouraged to sign up for additional services and newsletters, giving the subscriber many points of personalized contact with the prospect. Once visitors are actually moved to buy something, they can click through a purchase system already in place. Inetekk's systems carefully build relationships that continually move towards an eventual sale. The process of "building relationships online" becomes one of "selling all the time … without selling at all." This "unbounded selling" is about a more consistent relationship between Inetekk subscribers and prospects, across a higher number of transactions/interactions. So, if not the design firms, the technology integrators, advertising agencies or direct marketing firms, then whom? I'm talking about you. A new breed of Internet marketer is evolving, one that understands the needs of the prospects' and has developed the skills to help prospects build trusting and long lasting relationships. You, as an individual, do not need the technical skill to bridge to the prospects, Inetekk has automated that part for you. You get to do what is easiest, create truly personalized interactions and provide the services and needs that build the long lasting relationships that ultimately turn into good business for both sides of the equation. Finally, with Inetekk's services, like Veremail and Veretekk you now have the organizational and strategic capabilities to bring it all together. Advertisers and marketers must either take on their prospects' challenges or face being marginalized as a mediocre insignificant nuisance of the Internet life cycle. In 1982, Tom started an Ad and Design Agency in San Francisco. The company grew to $2 million in revenue by 1988 with 18 employees and a customer list of Fortune 500 companies. Their specialty service was "Direct Marketing." Tom entered the Internet in 1990 and immediately started a home-based business as an advertising and Internet consultant. In 1992 he started to develop an automated marketing system to use for recruiting and training downline. 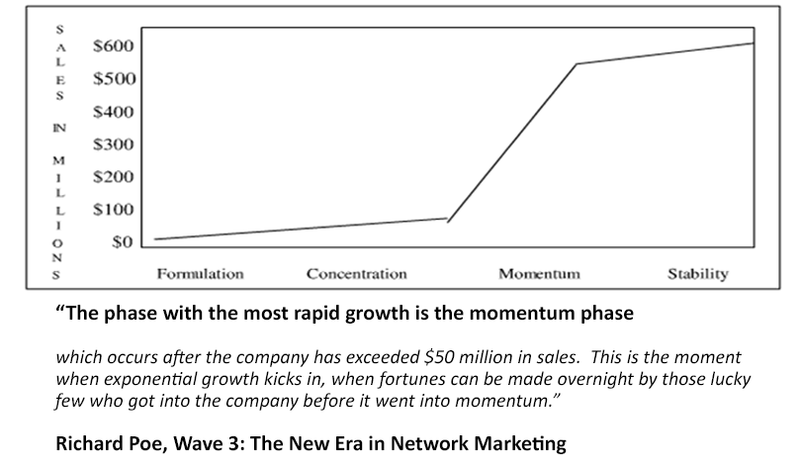 This system resulted in building huge downlines in very little time. His automated system is now self duplicating. Tom has built benchmark sites utilizing his self-duplication and automated marketing systems that others aspire to have. He has developed some of the best Internet communities, systems and technologies that really work. Tom has built a reputation of doing exceptional engineering, design, quality and utilizes today's technologies yet delivers a user friendly system. He is known in the Industry as an Internet genius, The Bomb by his friends and a major threat by his competitors. He resides in San Diego, CA with his two children and his wife. No one knows Internet Marketing better then Thomas Prendergast. The less said the better, just check out his Veretekk system right now! CLICK HERE! This morning I was calling leads and noticed a @veretekk address. to when I first found and subscribed to your platform. a sigh of relief. Though Veretekk was gone, Thomas P. was not. to be true. You were the trailblazer. into your platform. I never forgot that story. and especially for those yet to come. This MarketHive sounds wonderful. mind and heart take you, Thomas.